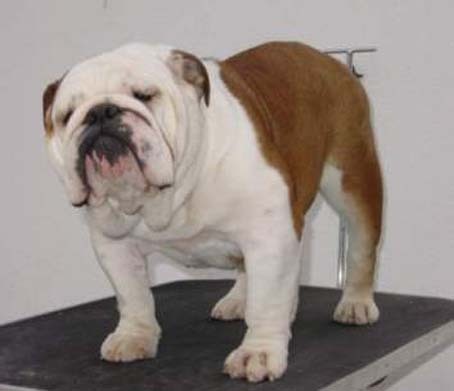 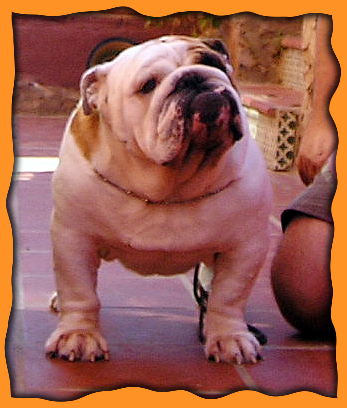 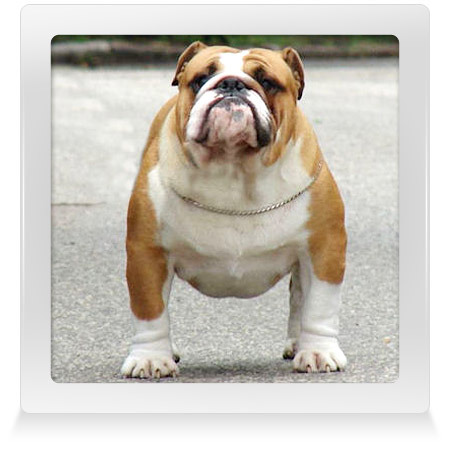 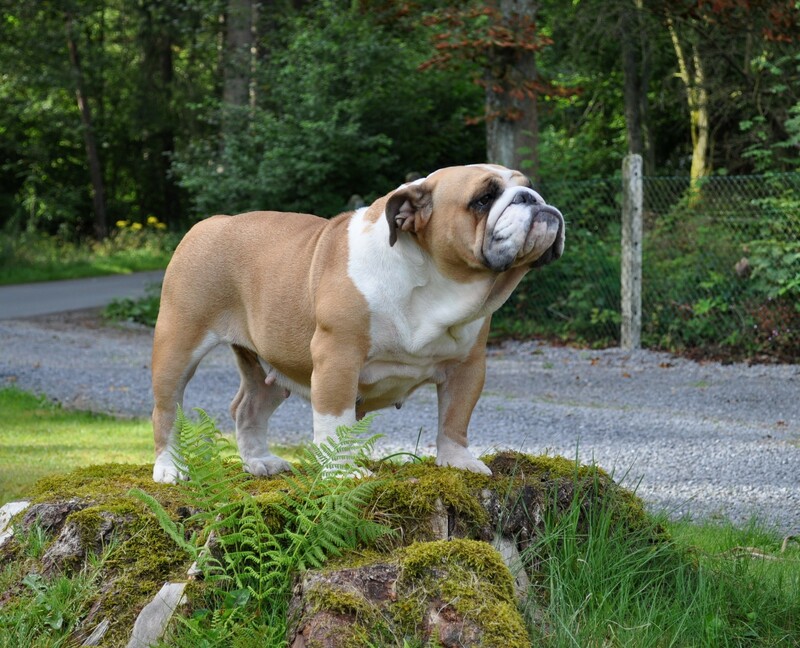 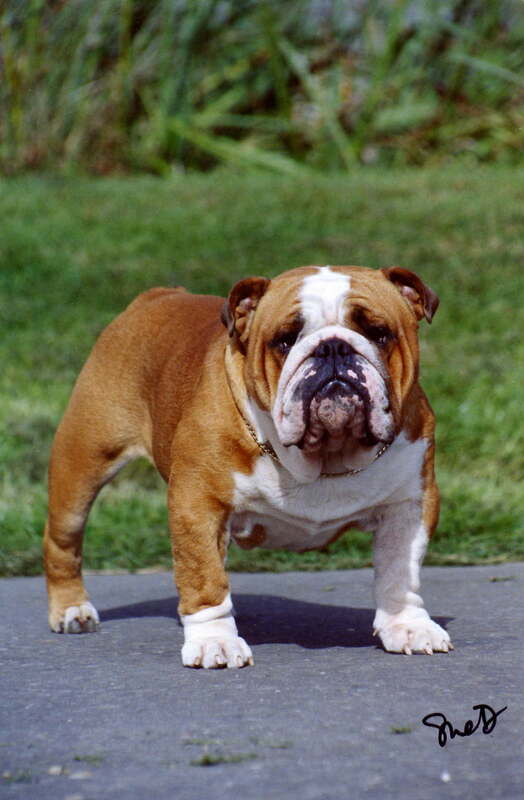 Zsolt Sospataki and his family welcome you at our High-Lord English Bulldogs website. 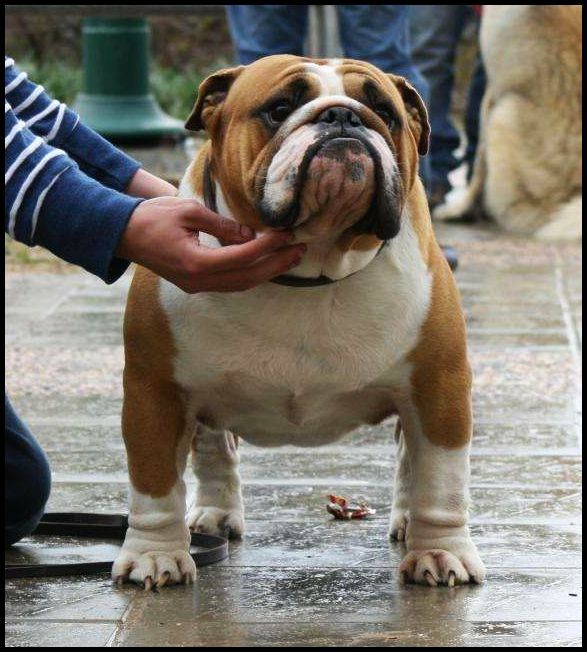 Our breeding first priority to have great dogs with excellent genetic and bloodline. 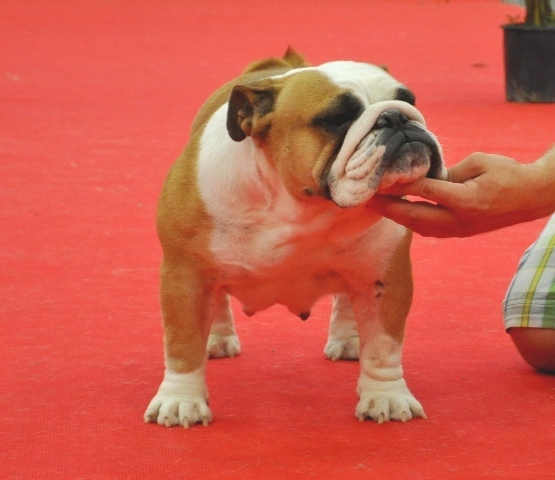 At the SHOW RING they are magnificent, and our breeding is successful type of hereditary. 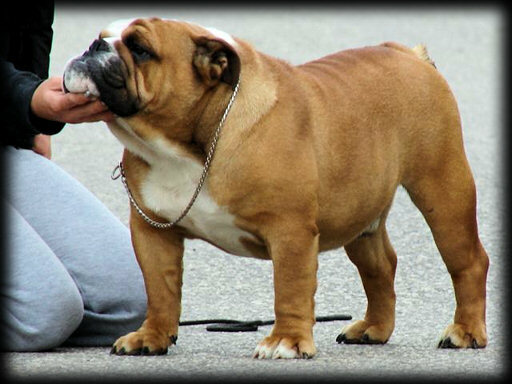 High-Lord Pompey Best junior in show!!! 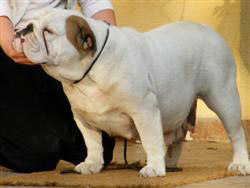 High-Lord Pompey Best junior in show!!! 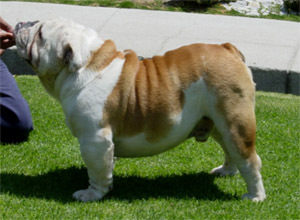 Congratulations to the owners Kiet Tuan !!! 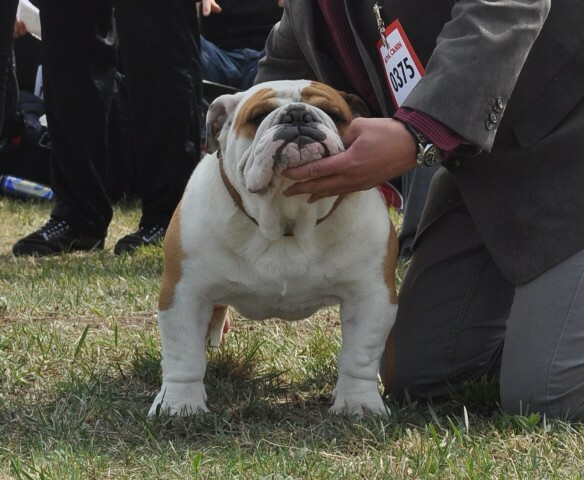 High-Lord Rhianna : Junior class winner (HPJ) and Best Junior!! 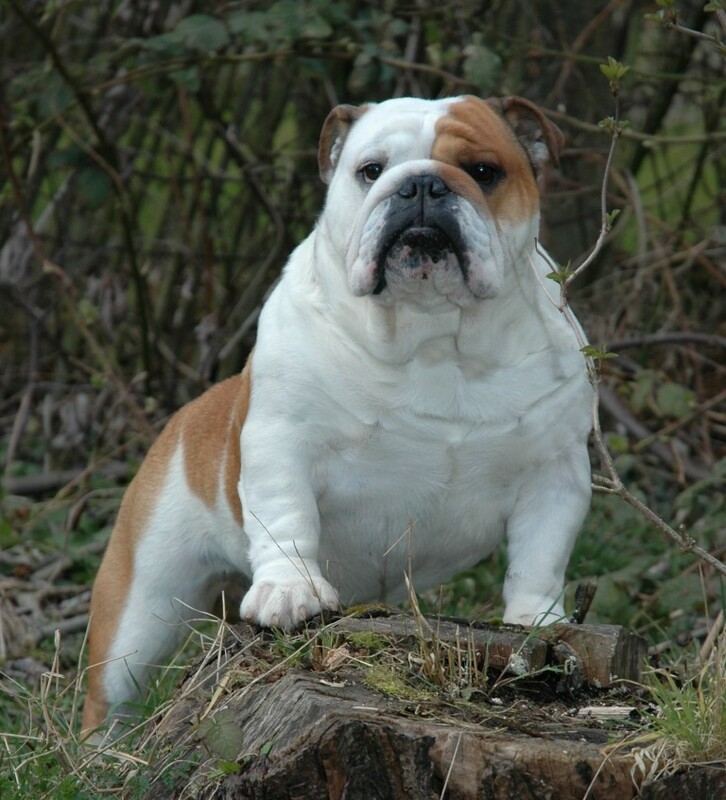 This entry was posted in Pedigree and tagged english bulldog, English Bulldog Pedigree, Puppies pedigree on 2017-09-23 by bulldog. 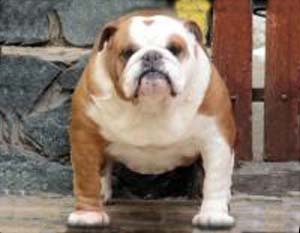 My kennel is a member in an organization (FCI), in a club (HBS) and in an other organization (MEOE). 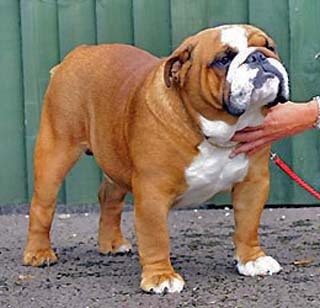 In this way my dogs get registered line paper and pedigree with gold seal.